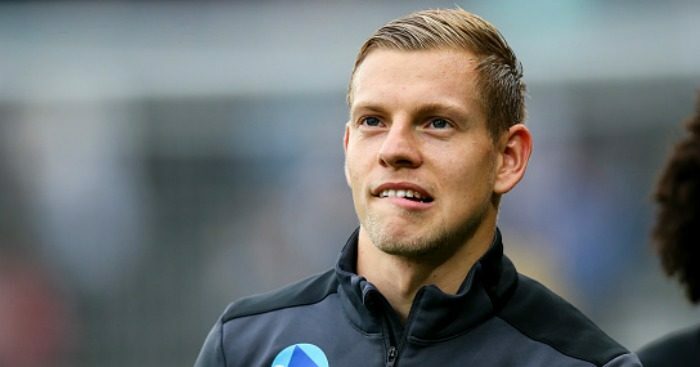 Leeds United are reported to be closing on an £11million deal for Derby forward Matej Vydra. 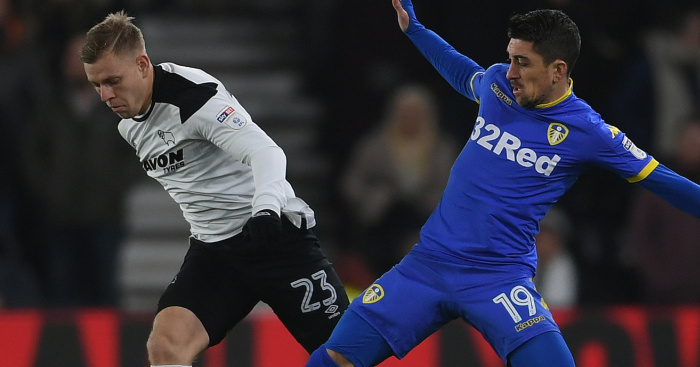 The Czech attacker is thought to have been allowed to leave Pride Park this summer as Derby look to reduce their spending – and highest earner Vydra looks to be first out the door. 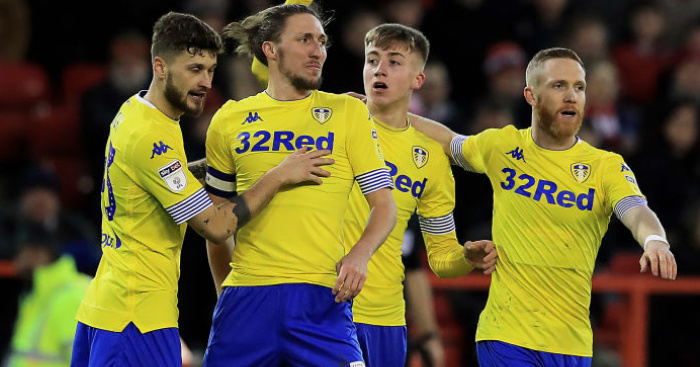 Leeds have already seen a £7million offer rejected and it is thought the Whites are ready to hand the Rams their £11million asking price, with West Brom also thought to be monitoring developments. 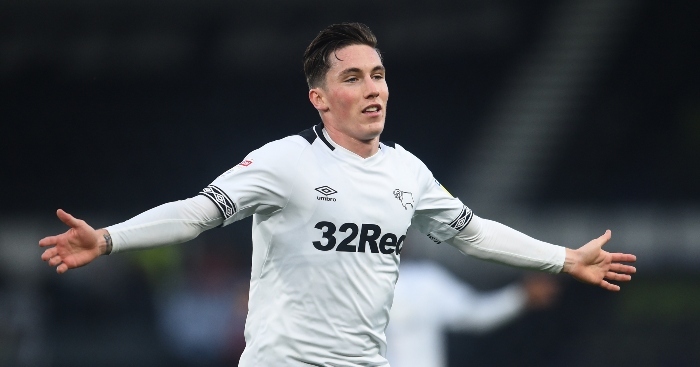 Reports on Sunday suggested a deal between the Championship rivals was close, and following the news that Vydra had been left out of Derby’s squad that travelled to Tenerife for some warm-weather training, new boss Frank Lampard delivered a less-than-convincing excuse. “Vydra had a small injury which has been dealt with. He hasn’t trained properly,” Lampard told the Derby Telegraph. “It was much better for him and the medical team to get one-on-one work back at the training ground. 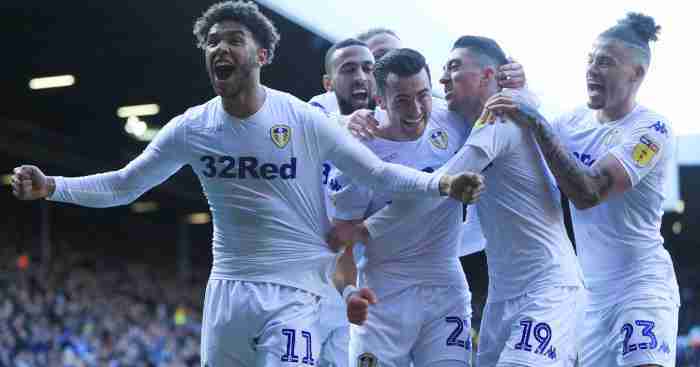 “So, he has got a week there to get himself ready and we hope he will then be ready to join in with the rest of the lads. 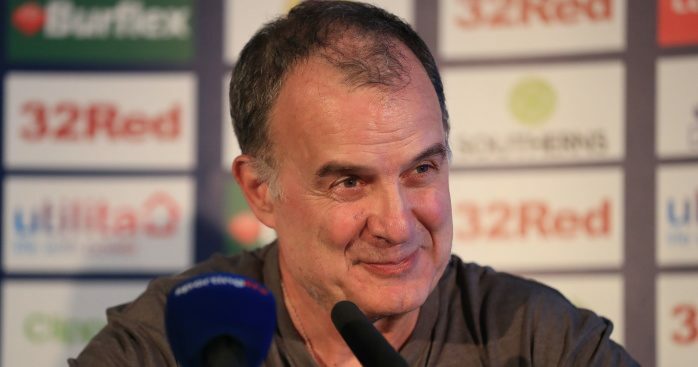 “There was no point in him travelling with 25 of us here (to Tenerife) as there is a lot of work to be done across the board. “And similar with Chris Martin [who was also left behind].